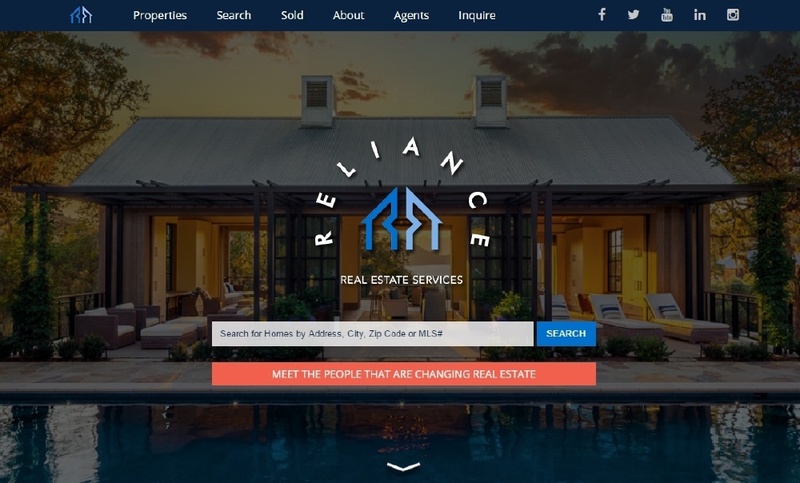 Reliance Real Estate Services team of award winning real estate experts are industry leading top producers. 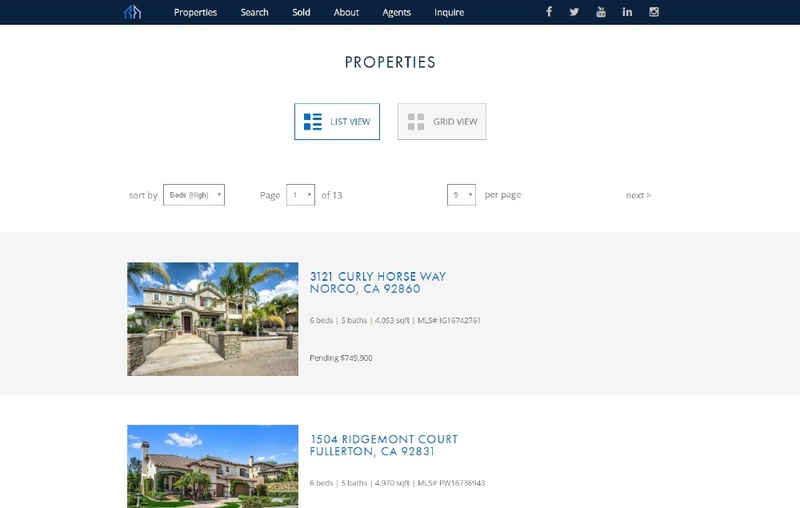 Their top quality service and leading agents are showcased in the new broker website, designed and powered by SM Sold. 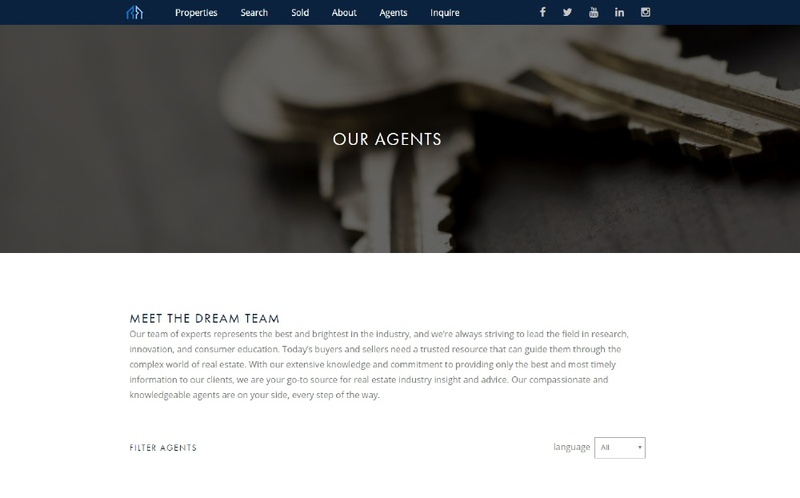 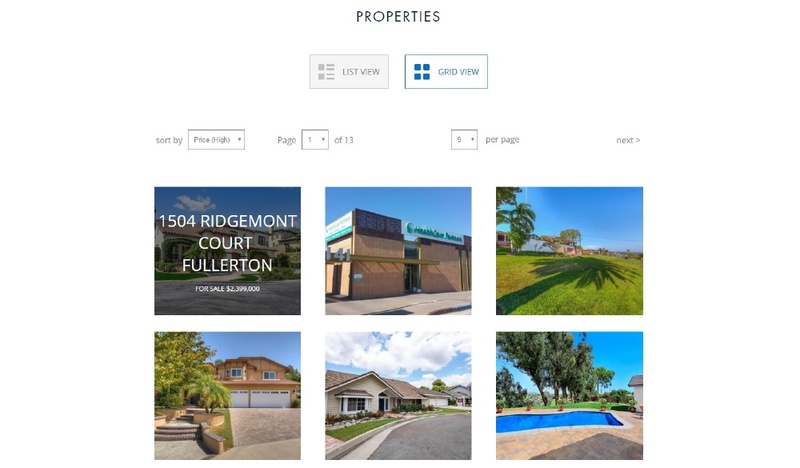 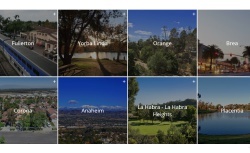 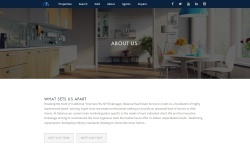 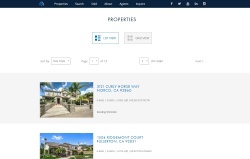 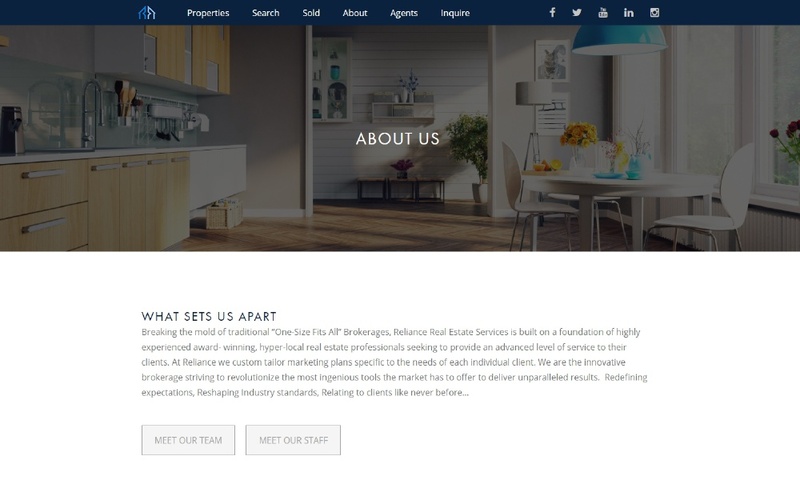 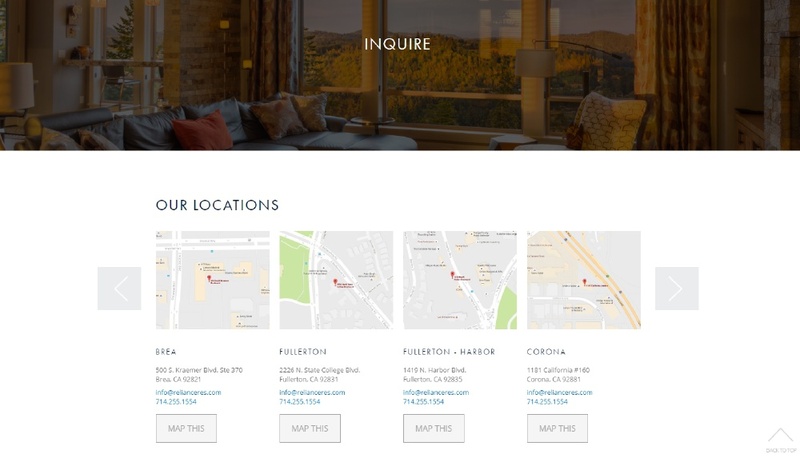 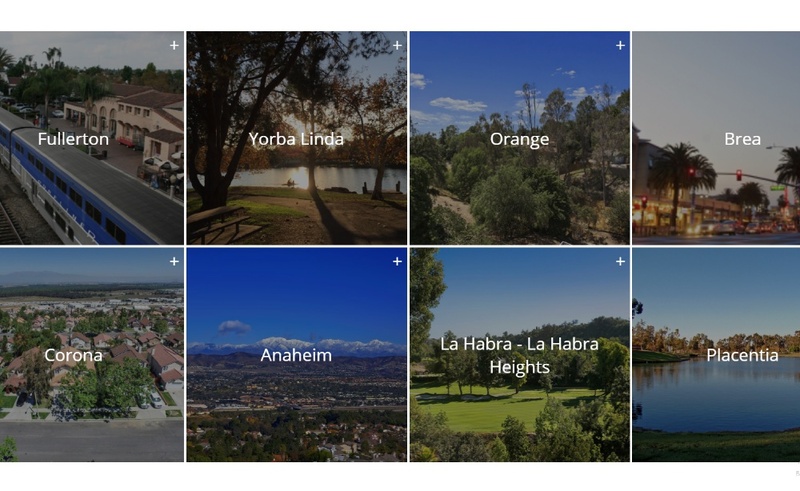 Our design and engineering teams produced this state of the art website to power their real estate brokerage needs including a seamlessly integrated MLS feed, beautiful showcase of active listings and solds, personalized agent profiles, and powerful lead capture.